Annene Pretorius is a Theatre of the Oppressed practitioner, trained as TO facilitator (or Joker in the language of TO) with Mark Weinblatt of the Mandala Center for Change, Washington. 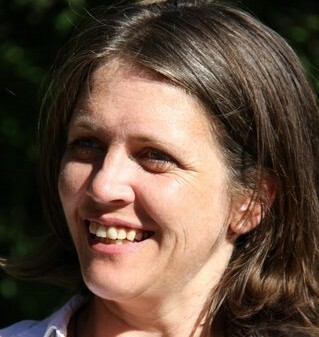 She has extensive experience in social development through applied theatre. Theatre of the Oppressed (T.O.) is a form of popular community based education that uses theater as a tool for transformation. Originally developed out of Boal’s work with peasant and worker populations, it is now used all over the world for social and political activism, conflict resolution, community building, therapy, and government legislation. The Theatre of the Oppressed is of, about, by and for the Oppressed.